Cinema frequently depicts various types of work, but this representation is never straightforward. It depends on and reflects many factors, especially the place and time the film is made and the type of audience it addresses. 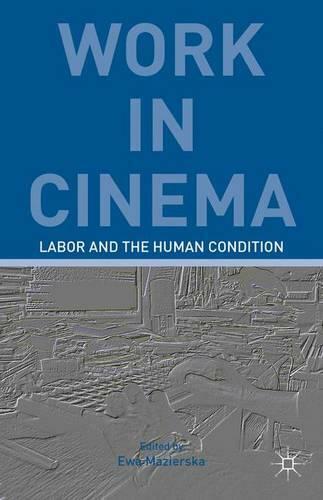 Here, the contributors employ transnational and transhistorical perspectives to compare filmic depictions of work.